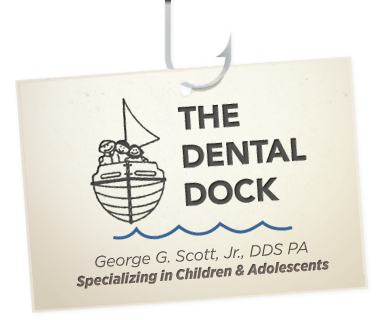 The first step towards a beautiful, healthy smile for your child is to schedule an appointment. Please contact our office by phone or complete the appointment request form below. Our scheduling coordinator will contact you to confirm your appointment.